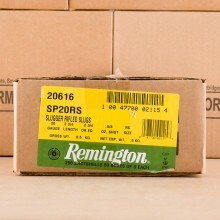 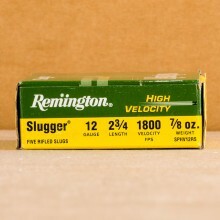 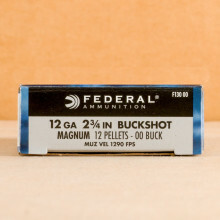 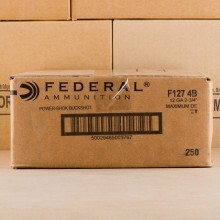 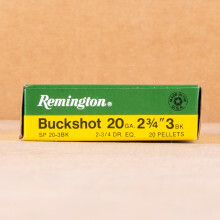 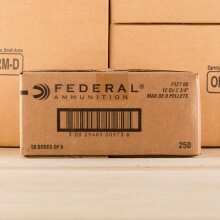 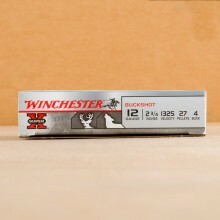 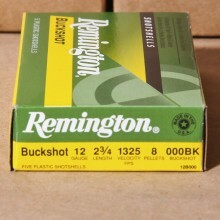 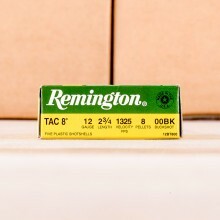 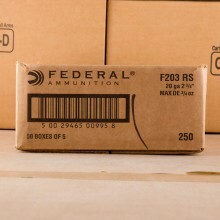 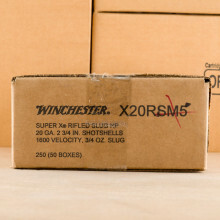 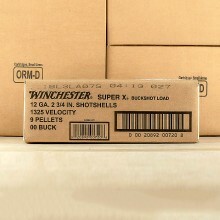 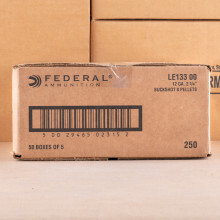 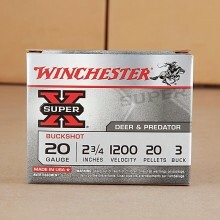 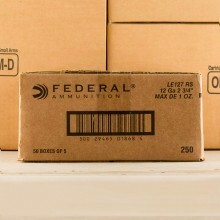 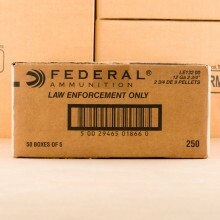 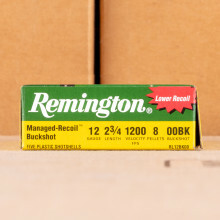 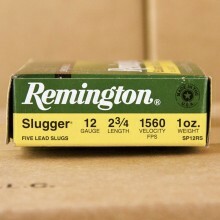 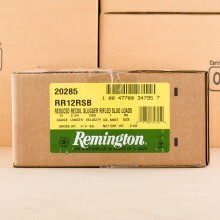 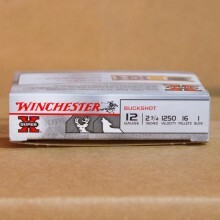 Shotgun Ammo at AmmoMan.com - Bulk Shells Ship for Free! 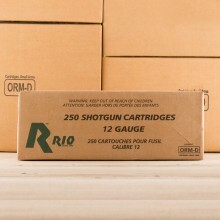 SHOTGUN AMMO - BULK 12 GAUGE & 20 GAUGE SHIP FREE! 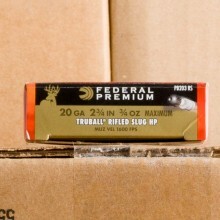 Shotgun ammunition is generally a hunter's best friend if he or she is stalking waterfowl or other mobile, small game. 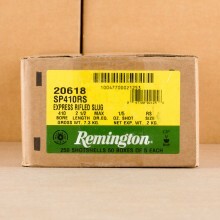 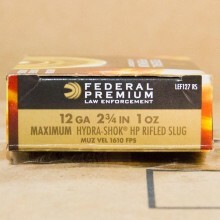 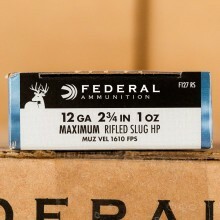 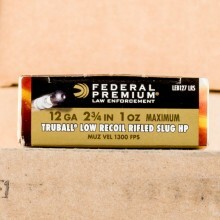 Unlike other types of ammunition, shotgun ammo contains a number of small pellets called shot or can contain one large pellet, generally a slug. 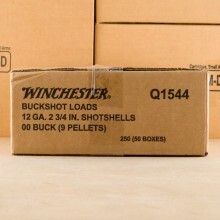 The smaller pellets are generally used for small game hunting or trapshooting, while the slugs can be used for hunting large game, like deer or for personal protection. 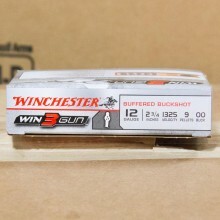 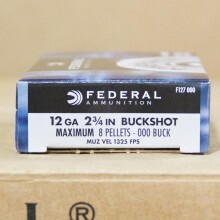 AmmoMan.com works hard to keep a strong selection of 12 gauge ammo in stock along with 20 gauge rounds for hunters or shooters that rely upon shotgun rounds for self defense.